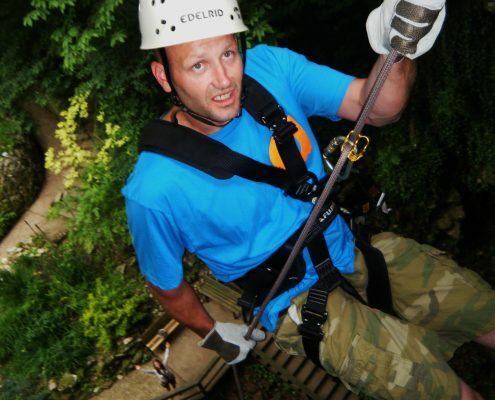 Take your adventure another step…down… as you experience Kentucky’s only cave rappel! Lower yourself by slow descent as you rappel down the limestone face of Hidden River Cave. Zipline ages 3 and up. Rappel ages 8 and up. Discounted combo tickets are available. Open 8 am to 5 pm year round. Extended hours 8 am to 6 pm Memorial Day weekend through Labor Day weekend.